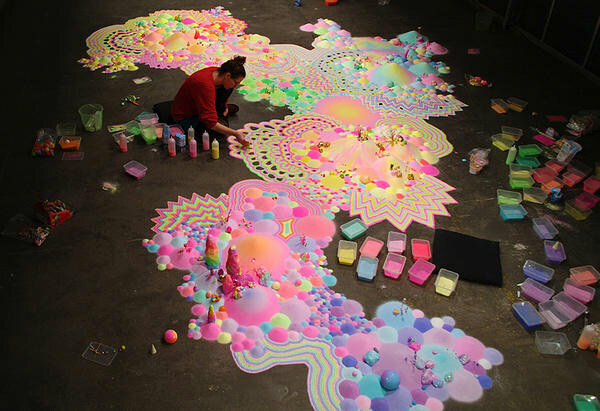 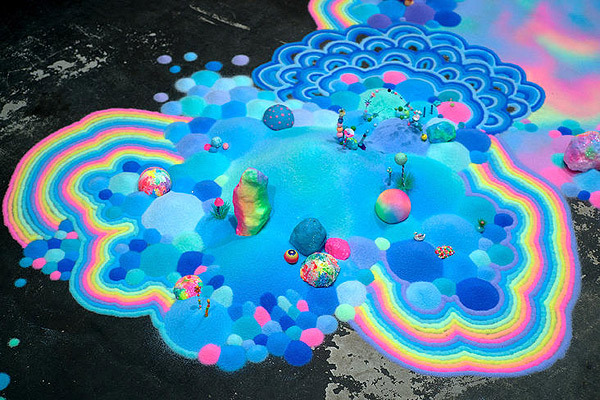 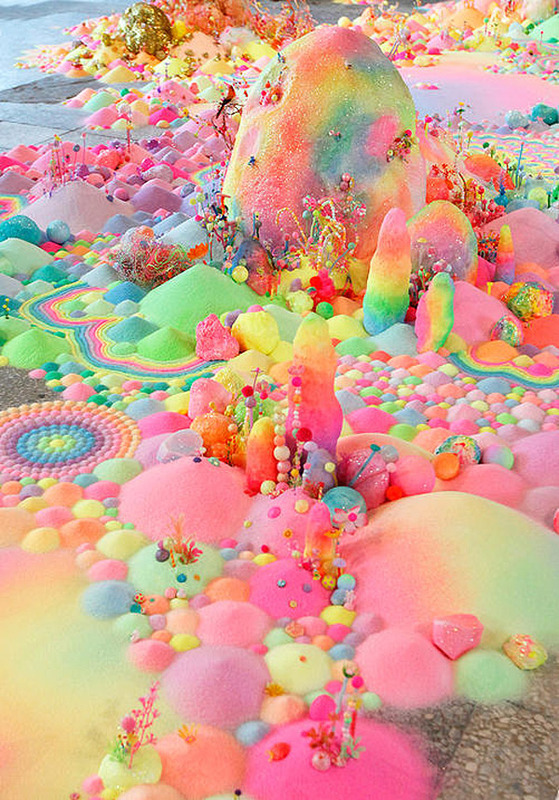 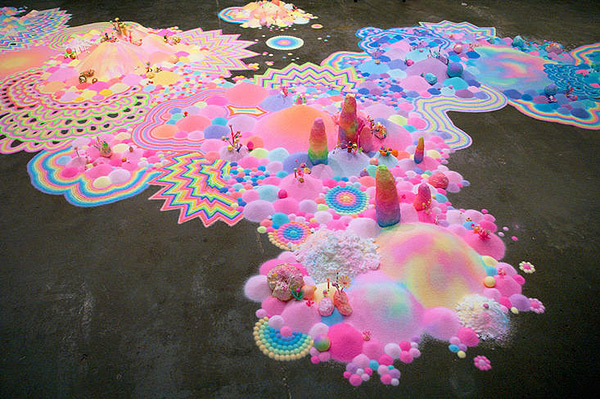 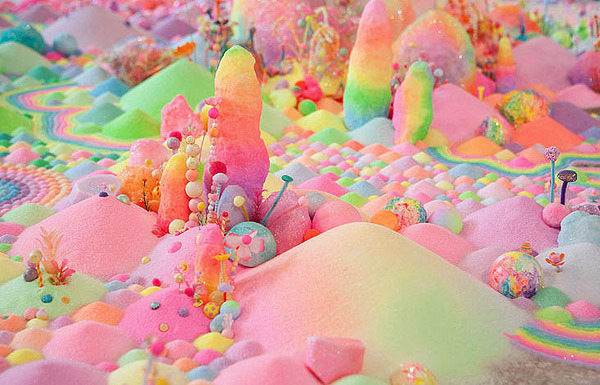 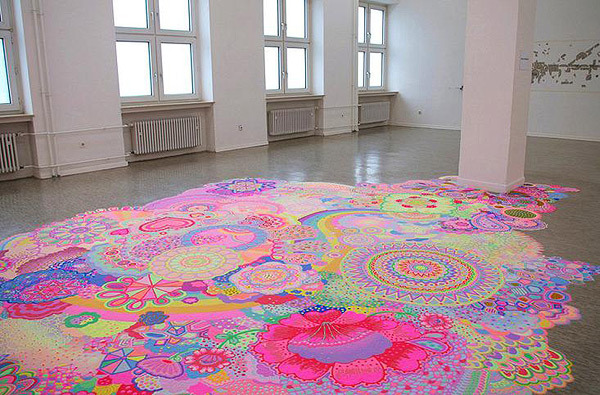 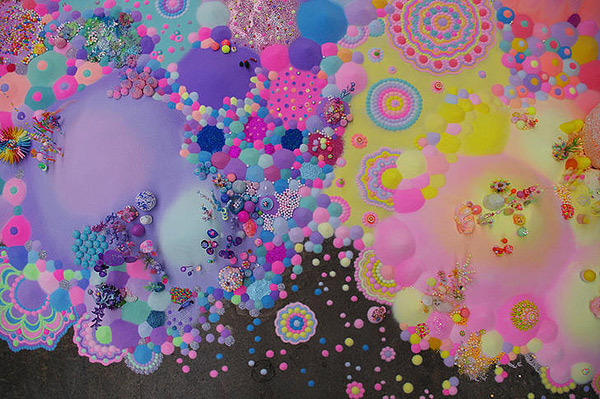 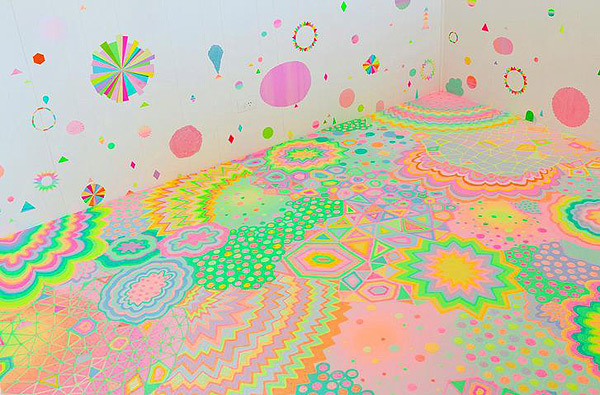 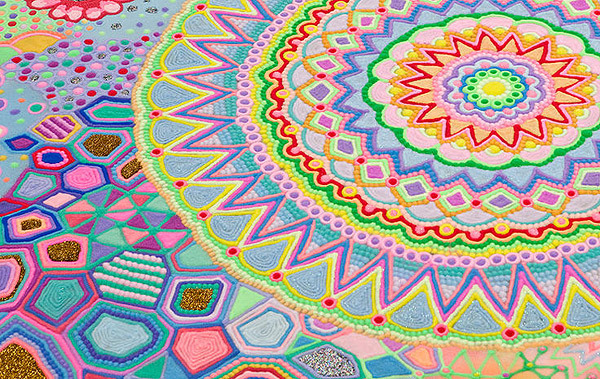 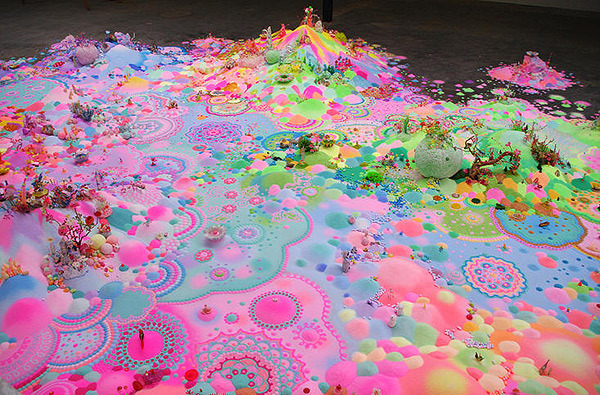 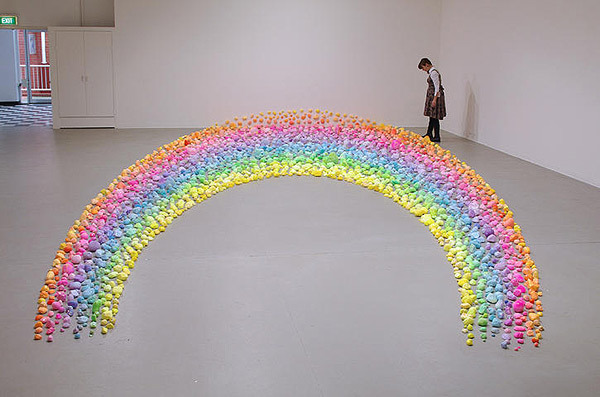 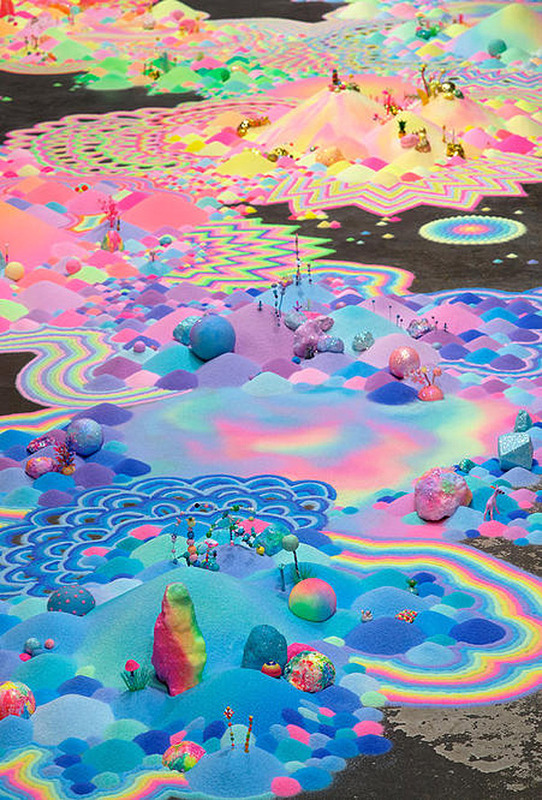 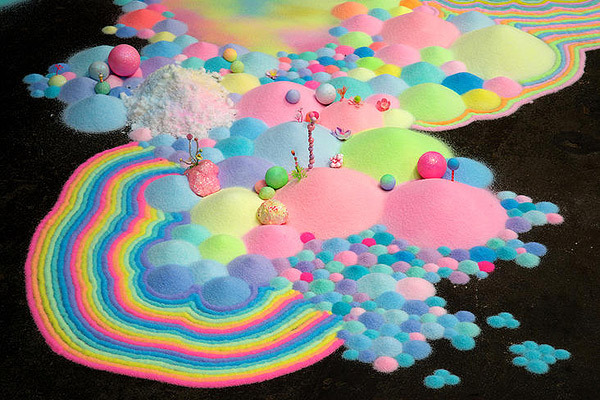 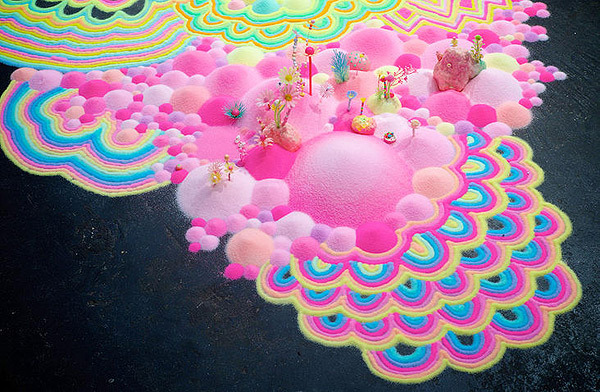 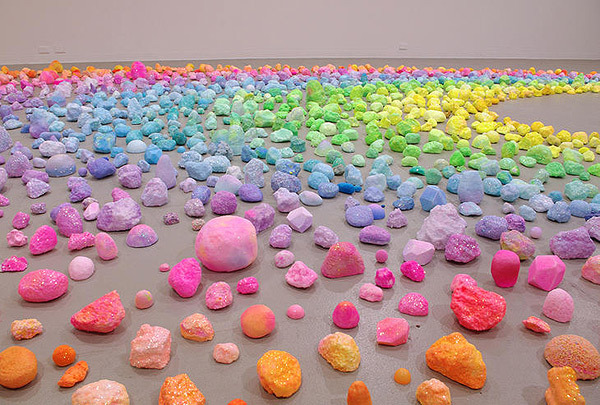 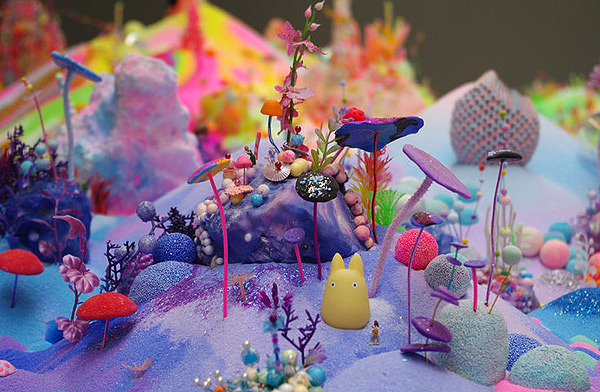 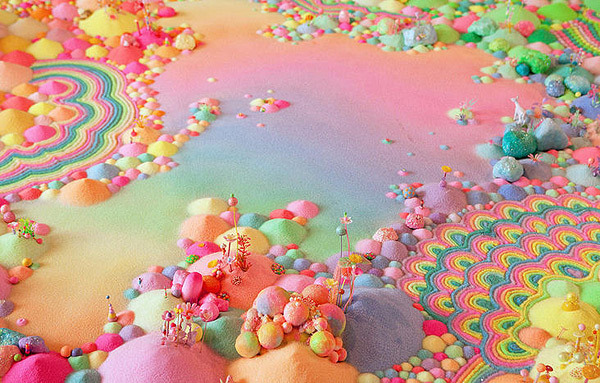 Incredible installations by Australian artist Tanya Schultz who creates work under the name Pip & Pop. 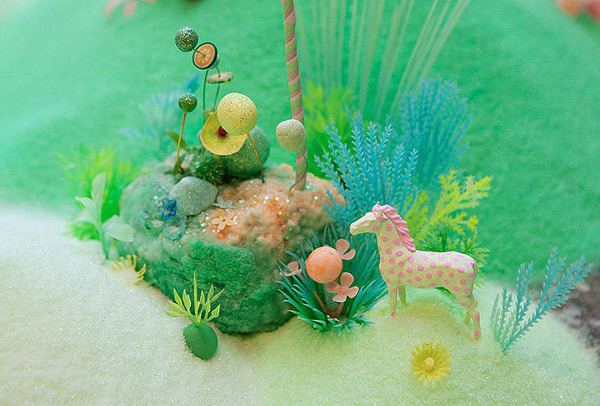 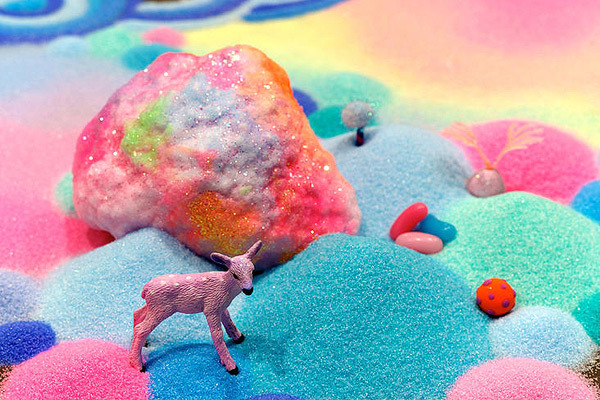 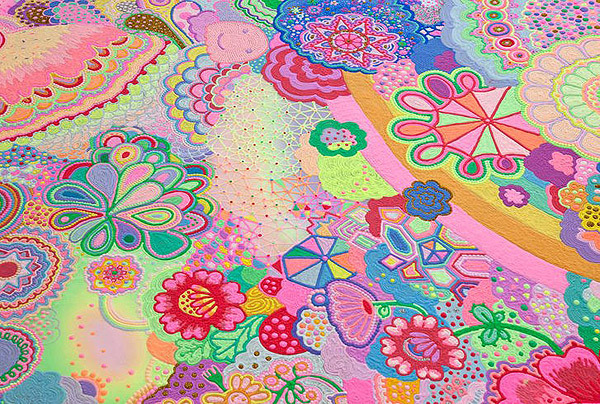 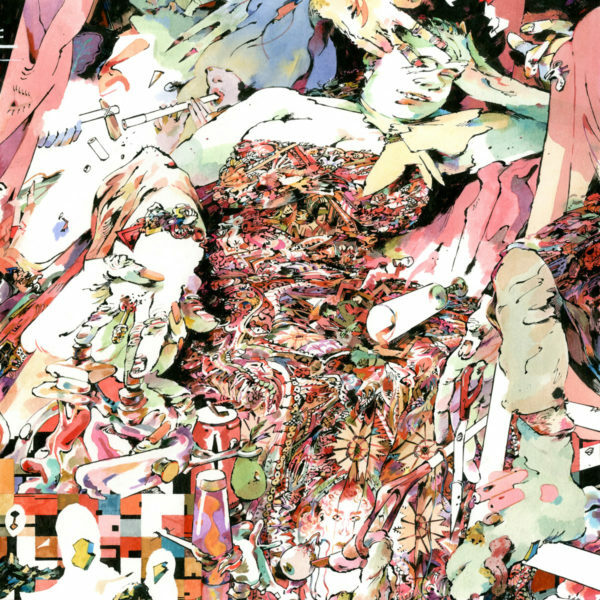 Made using things like coloured sugar, Schultz’s ultra-colourful and dreamy work explores themes of abundance, pleasure, and fairytale-esque wish-fulfillment. 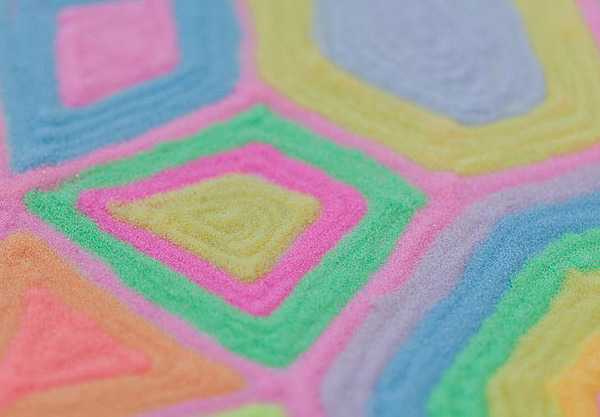 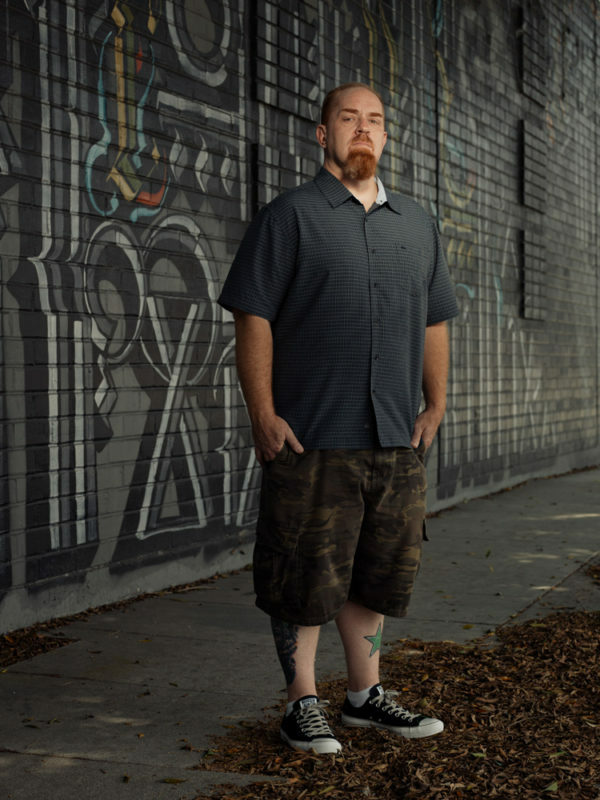 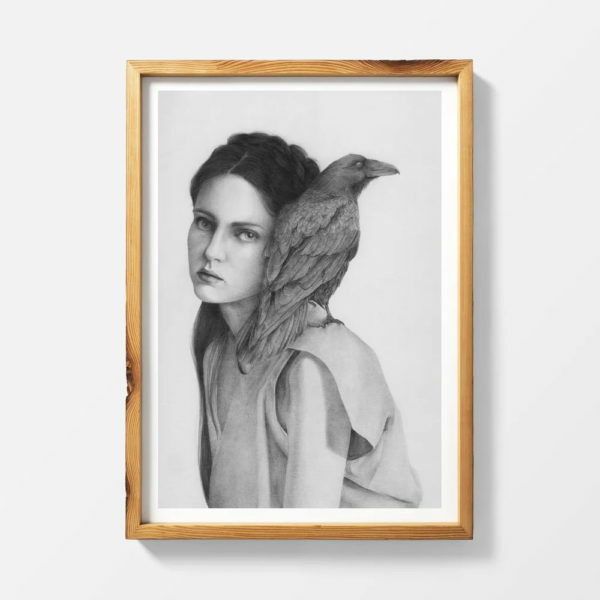 Check out more images below!